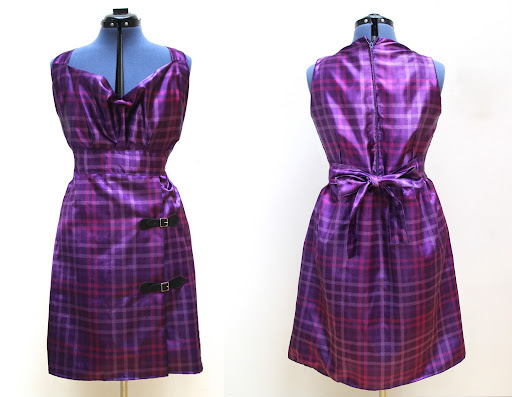 I finished sewing my Queen Of Tartan dress today, which is the latest dress in my Paperdoll Project collection and the most complex so far, with lots of twists and draping around the neckline. It looked like a huge mess for most of the construction until I made the very last twist and it all came together. 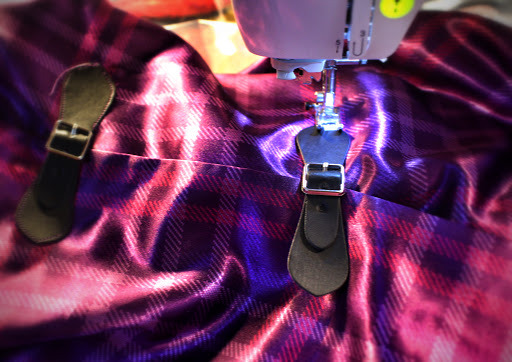 Tom helped me design the tartan in my favourite colours and Fabric On Demand printed it on their most luxurious silky fabric. Adding a couple of kilt straps was the finishing touch and I can't wait to wear it to Jenny's wedding next week. 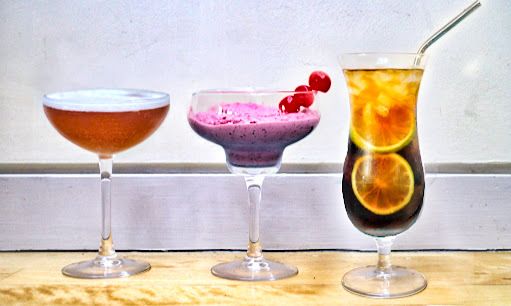 We've launched a new feature on the CO+K blog called Cocktail Hour where we're going to be learning how-to mix lots of drinks with the assistance of our new bar trolley. This week we experimented with Chambord black raspberry liqueur... it's a tough job but I'm glad we get to do it!